The Summer Graphic Contest has come to an end and the jury stood before another challenge: to choose the winners. It was hard once more, but the winners have been announced! As we had entries only for one category, we once more have two overall winners and two runners up. The theme of “The Spirit of Star Trek” has inspired our contestants to fantastic art, they have shared with you in the forum! Without further ado, I have the pleasure to congratulate the Winners Antero Flynn and Kali Nicholotti, and the Runner Ups Toni Turner and Chythar Skyfire. 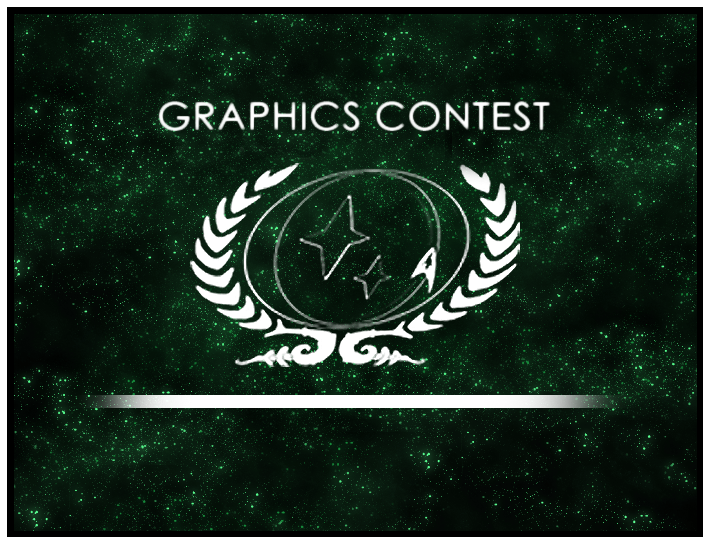 The Fall Graphic Contest will be announced shortly, so stay tuned and keep your eyes open in the Graphic Contest Forum.